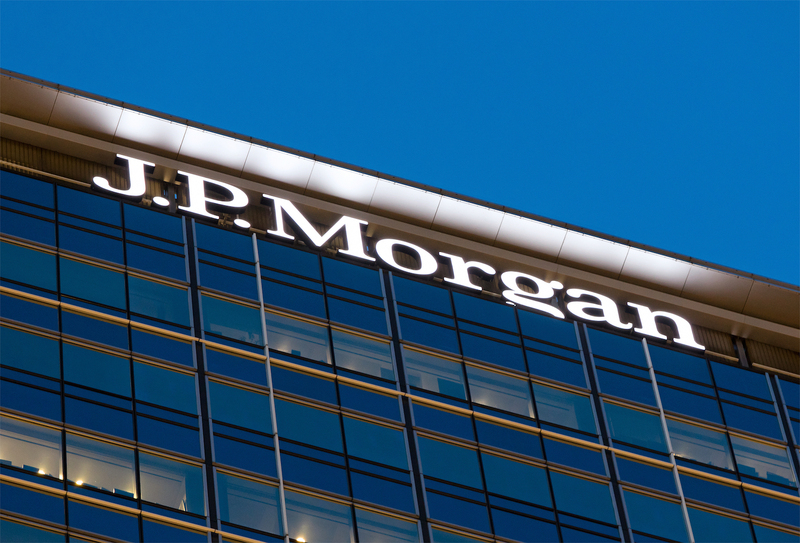 A major blockchain payments trial launched by JPMorgan, Australia’s ANZ and the Royal Bank of Canada has just gained over 75 new banks as participants. As reported by CoinDesk, the three banks set up the project in October 2017, aiming to slash both the time and costs required for interbank payments using traditional methods. Called the the Interbank Information Network (IIN), the platform is built on Quorum – the ethereum-based blockchain network developed by JPMorgan and possibly to be spun off into its own enterprise. Now, according to a report from the FT on Tuesday, a large group of major banks – including Societe Generale and Santander – has joined the trial in response to the rising number of rival payments offerings coming to market. In particular, the trial is aimed to address payments that contain errors or get held up for compliance reasons – problems that can takes weeks to solve with multiple banks being involved across the payments chain. The effort will now see the banks transact around 14,500 USD-denominated payments per day over IIN, although that number is expected to rapidly expand as more new members join the project going forward. JPMorgan also plans to add fiat currencies other than USD to the system eventually, the FT adds. Correction (Sept. 27, 2018): This article has been amended to clarify that the participating banks would transact 14,500 payments per day, not payments to the value of $14,500. CoinDesk apologizes for the error.